“IT WILL GIVE YOU CHILLS! Brava to this beautiful cast and to our newcomers on their first performance with us. Today in @nytimes. Let yourself go. Congratulations to our extraordinary company on a tremendous first performance last night. See our cast together in costume for the first time! We've finally arrived in Denver! Ready to fully bring our show to life on this stage. 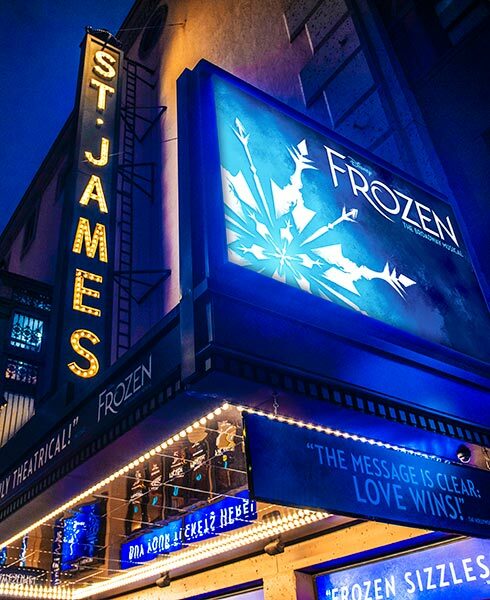 Learn more about the talented team behind FROZEN.